I've been eyeing Furless brushes for a long time. With their sleek designs and affordable prices, this all-vegan company really stands out from the competition. I was thrilled when the Australian retailer offered to let me try out their Black Beauty Brush Set. This brush set is stylish yet practical. It comes in a sleek vegan leather case that zips up for dust-free storage. The brushes are excellent quality, with sturdy wooden handles and quality craftsmanship. The bristles were nice and soft, and the brushes held up well to washing. The eye shadow brushes in particular picked up a lot of color, which makes multi-hued eye looks a breeze. The aqua blue tips do take on the color of pigmented makeup, but I like using this to help me determine when it's clean. This brush set offers a nice selection that should support a wide range of looks. 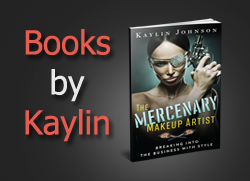 I particularly love the Blending Crease Brush, which is one of my all-time favorite eye shadow brush shapes. The Angled Eye Kabuki Brush was an interesting addition, and one I'm not accustomed to seeing in other brush sets. However, I was impressed with the way it applied color, particularly to creases. The dense bristles really help with a rich application. I was a little surprised to see two eyeliner brushes instead of a lip brush, but they are quite a useful pair. The Precision Liner Brush is particularly well-suited to gel and cream liners, while the angled version (click here for a similar one) is great for setting creamy liners with powder or applying color to brows. At $70 U.S., this set is very reasonable. While I haven't seen these brushes in U.S. stores, the price works out to just over $10 a brush (after international shipping). For professional-quality brushes, Furless could be charging a lot more. 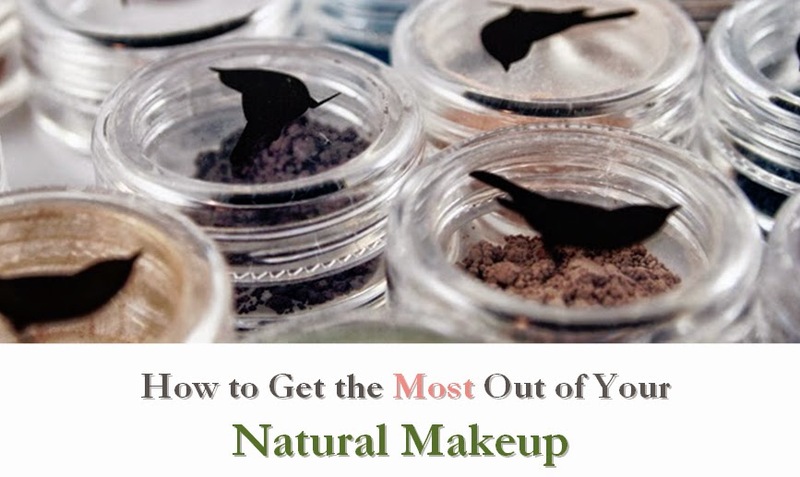 Makeup artists and beauty bloggers can also apply for a discount. 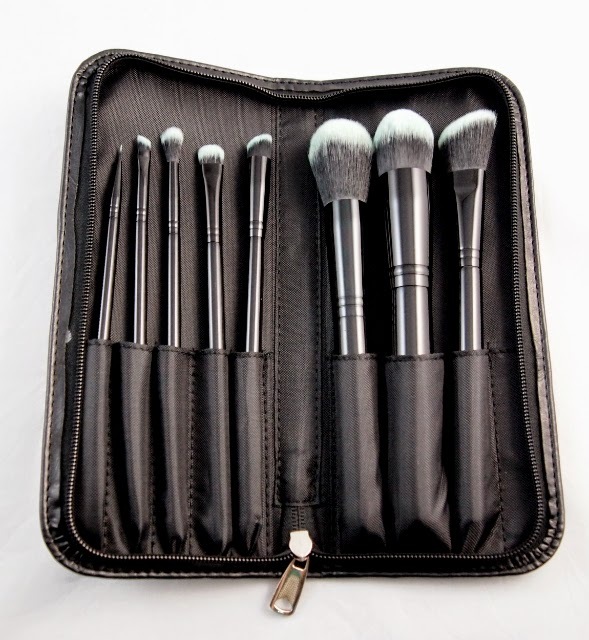 There are also several brush options available, such as individual brushes and other sets. I was particularly excited to see an eco-friendly bamboo line. Furless is also an outstanding company when it comes to support for vegans. 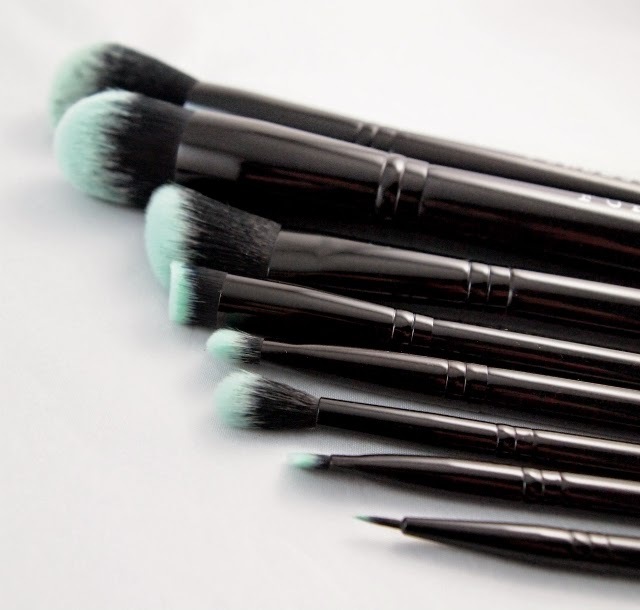 They are certified cruelty-free and vegan, and also offer an info page on why to choose synthetic brushes. Overall, I was really impressed with this brush set and highly recommend it for personal or professional use.